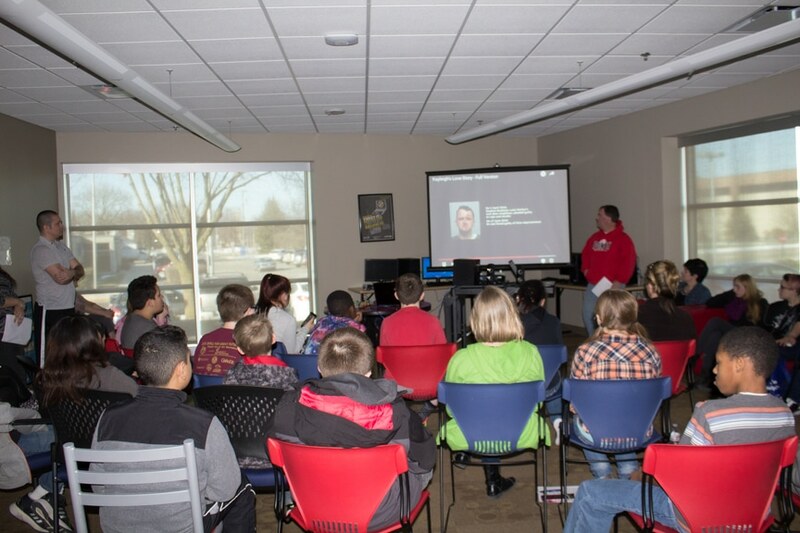 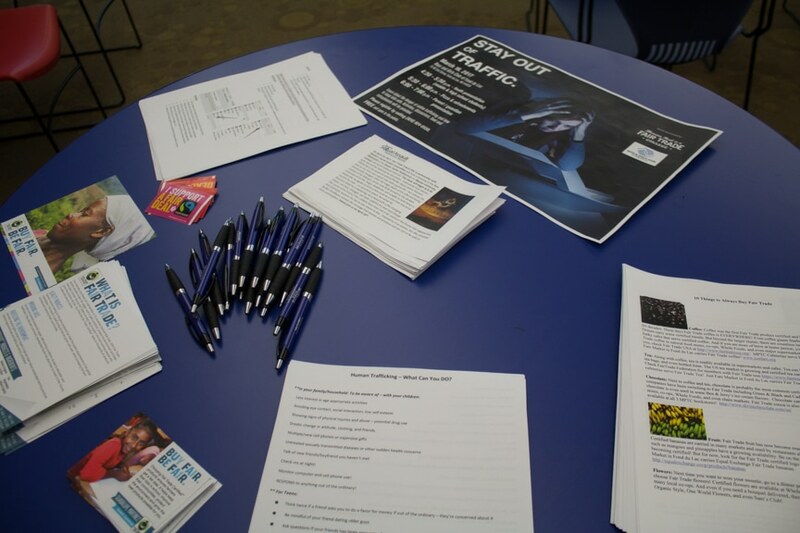 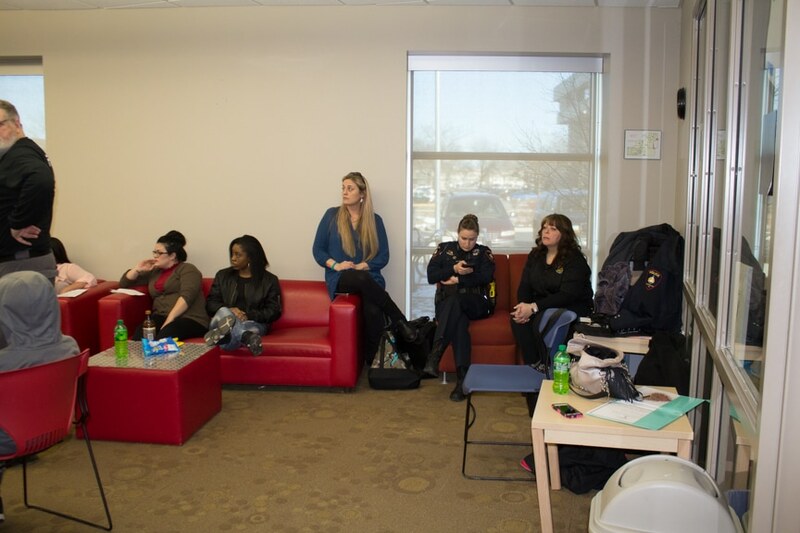 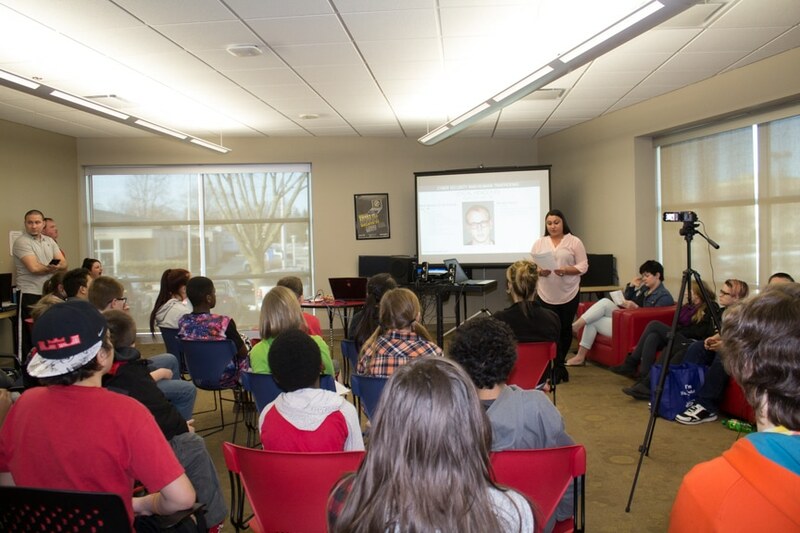 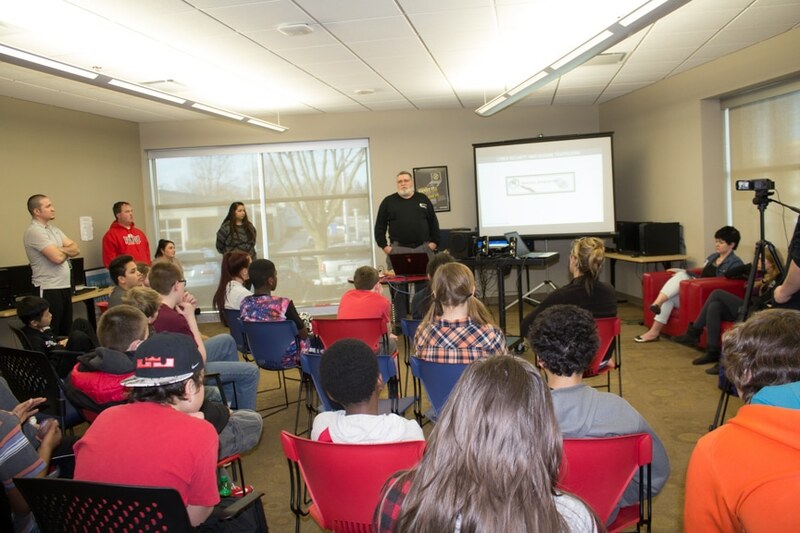 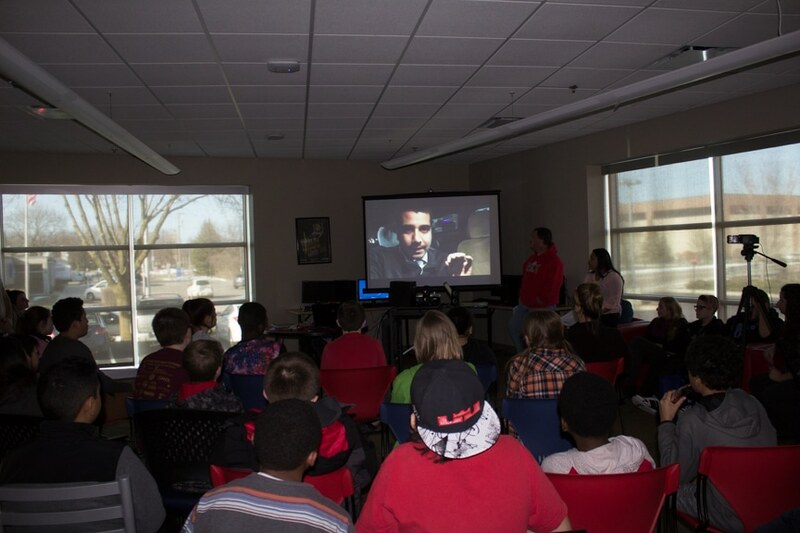 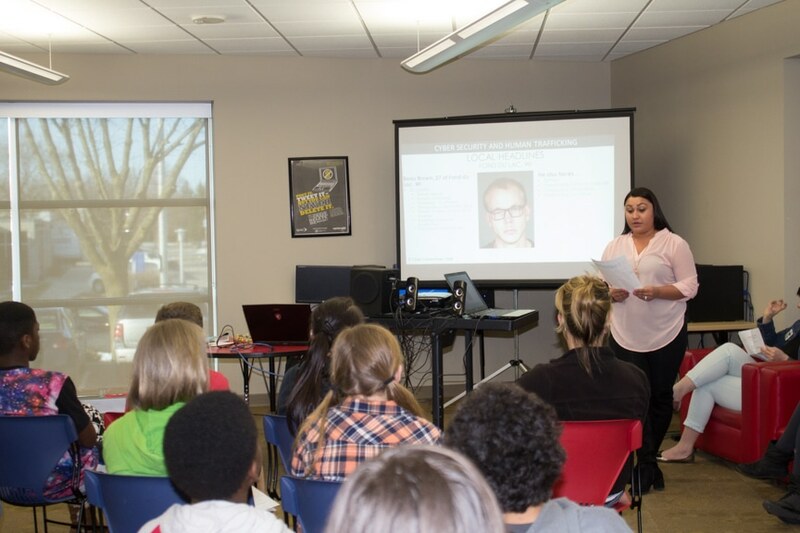 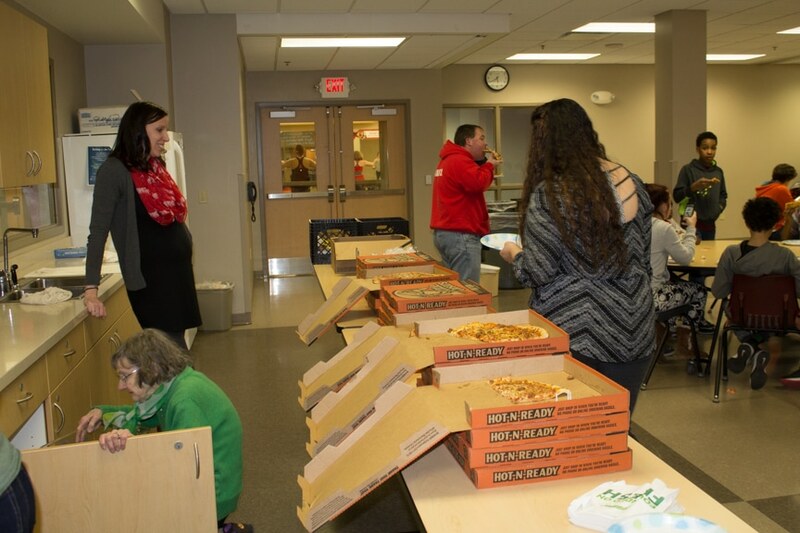 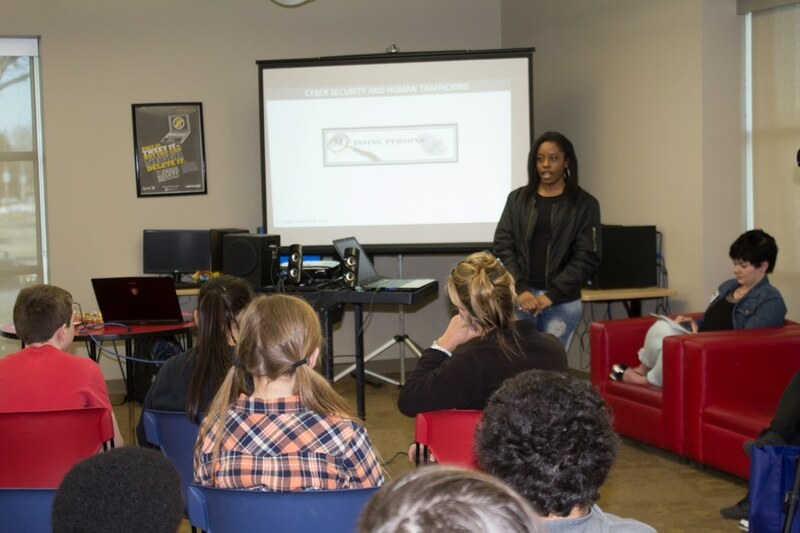 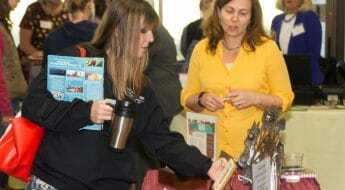 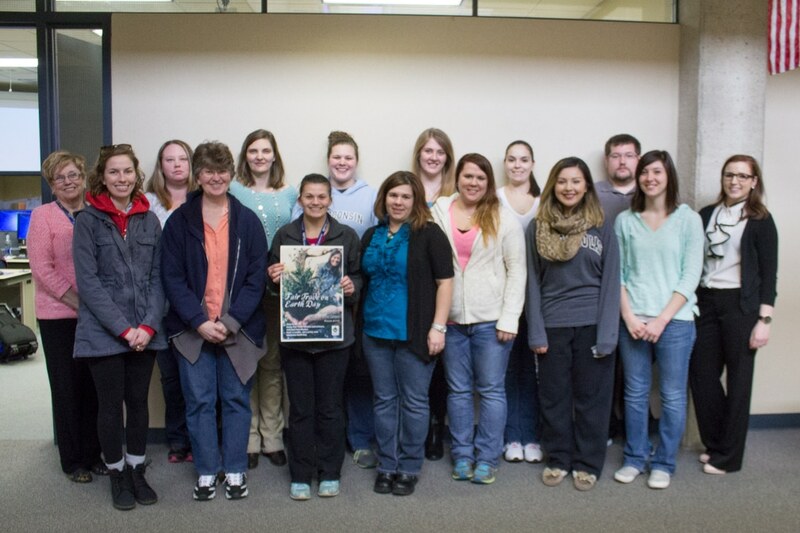 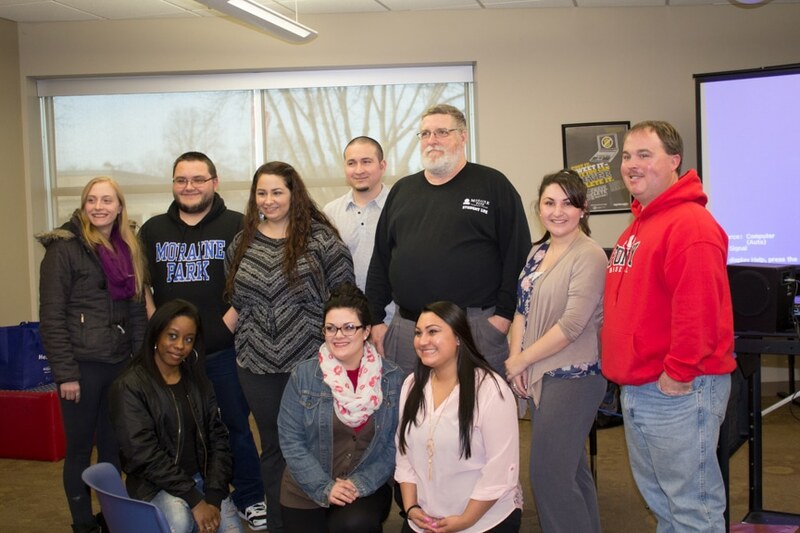 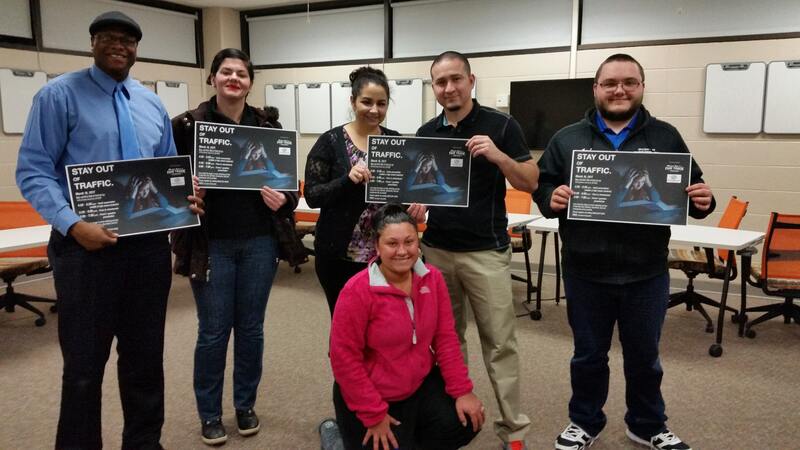 When Moraine Park IT and Corrections Clubs students learned about the very scary issue of trafficking of youth and young adults in the Fond du Lac area, they wanted to make a difference and help educate kids, parents and guardians. 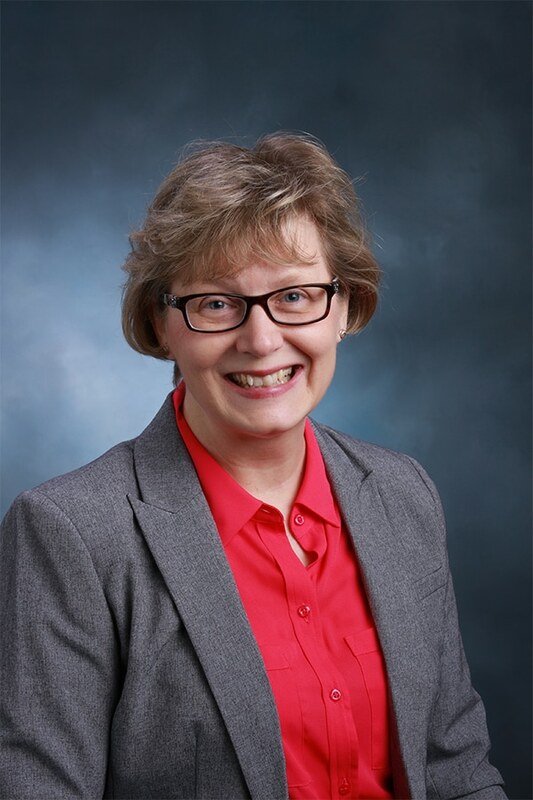 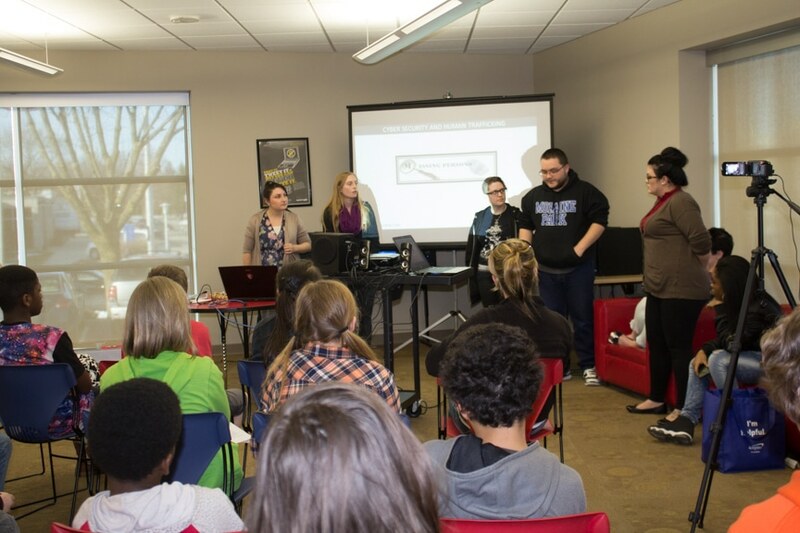 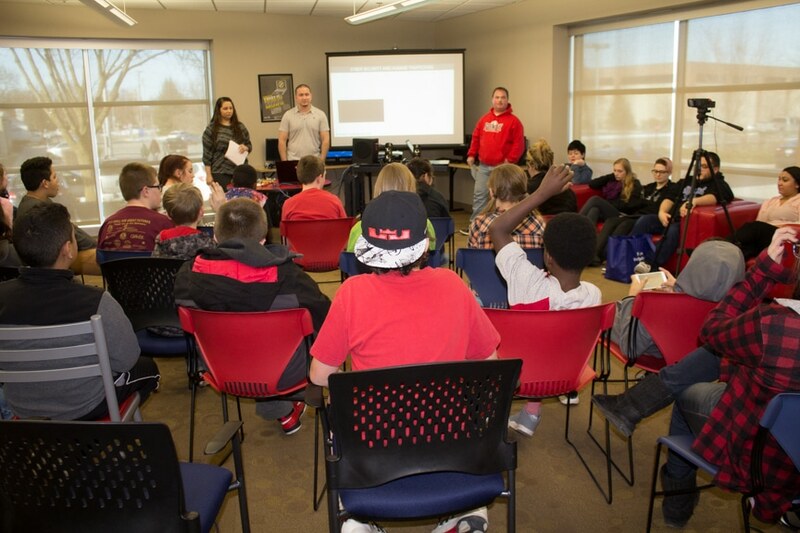 The students worked together over winter break to come up with a plan to partner with the Boys & Girls Club; the FDL Police Department; and Nancy Irizarry-Beachy, the chair of the Wisconsin Anti-Human Trafficking Consortium. 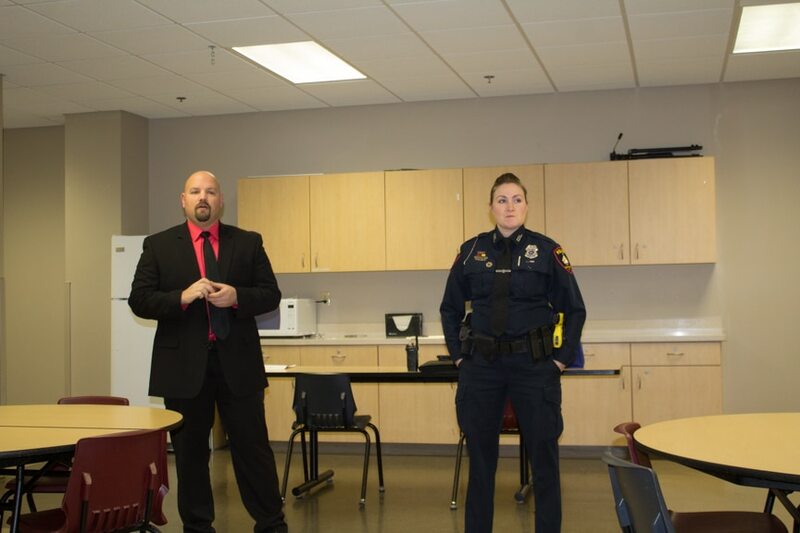 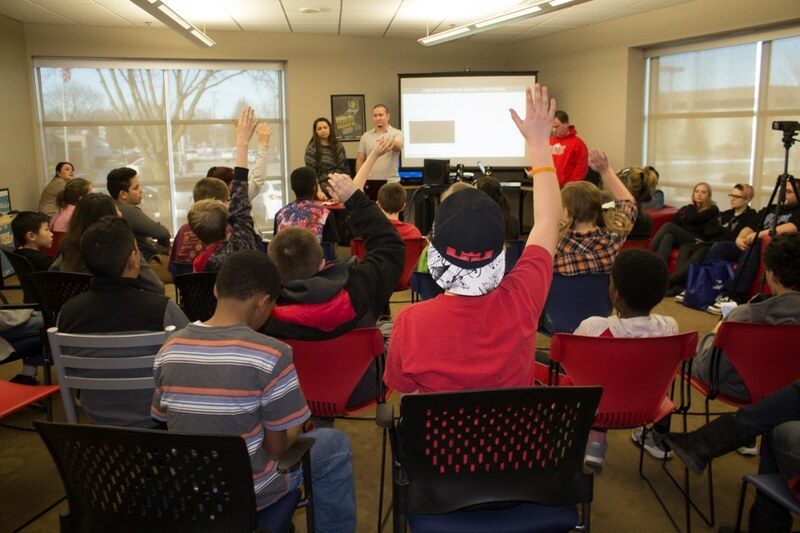 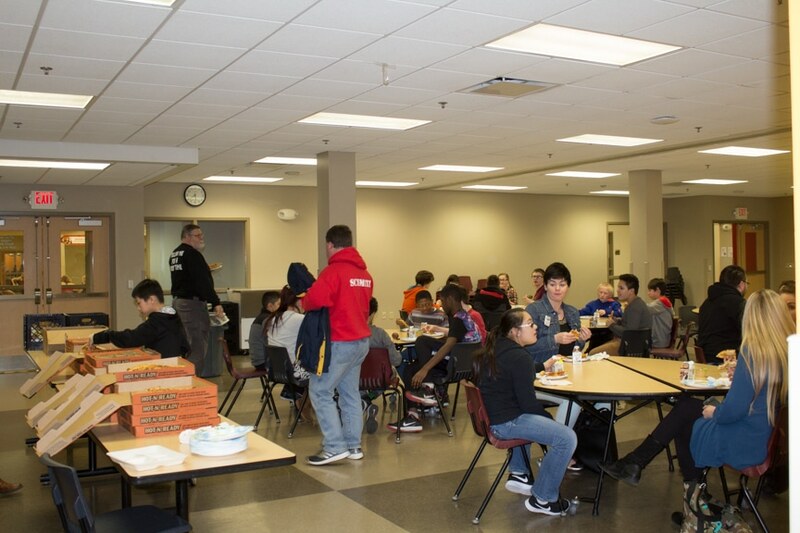 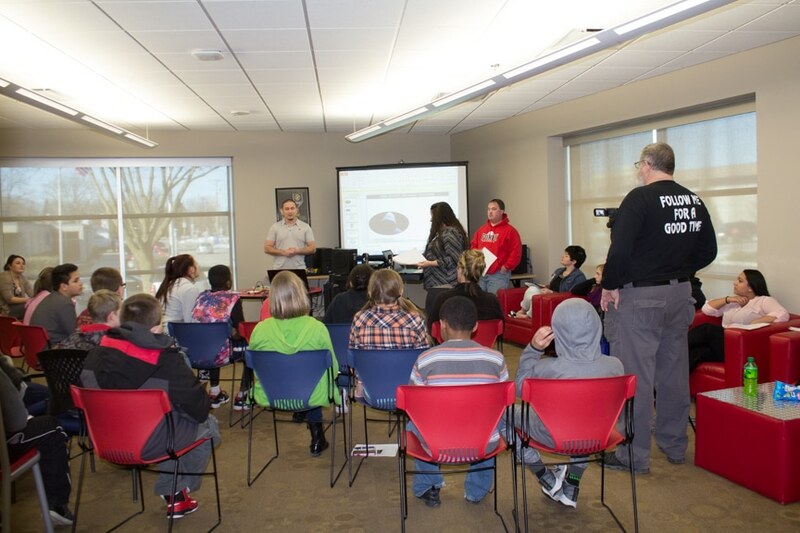 On March 16, 2017, the Boys & Girls Club hosted a special event with MPTC students presenting to 35+ middle and high school youth and FDL Police Detective Nick Hahn, and Officer Kristina Meilahn, along with Nancy Irizarry-Beachy, presenting to parents, guardians and the general public. 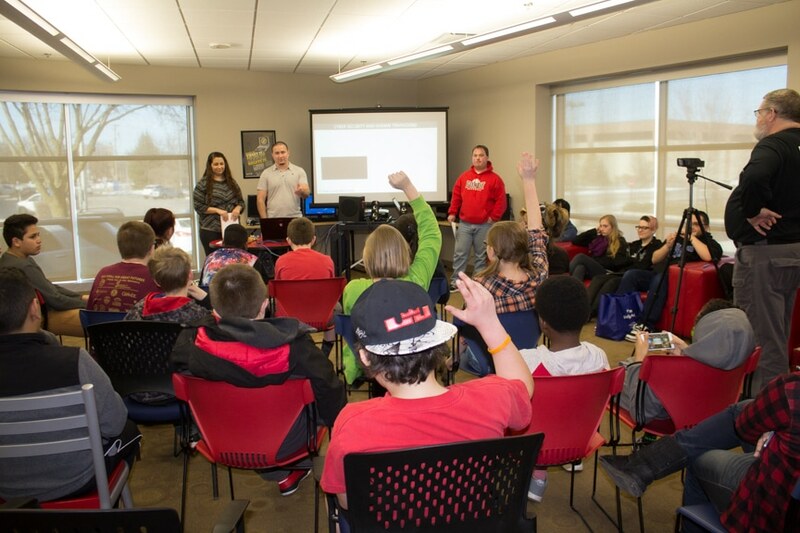 It was a very interactive event with youth and adults asking great questions on the dangers happening here in our Fond du Lac area community, and especially learning safe practices for computers, cell phones, social media and apps.